I'm moving. I won't be bringing my projects over or anything, but I'll still monitor this account and leave everything up. This is just mainly to change my name. I'm now @MrMeowington. Scratch General Projects Studio - Appropriate Projects Only Please! 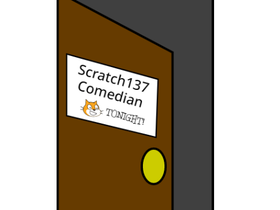 The Official Scratch137 Help Studio!